Another year, another American Music Awards has come and gone! 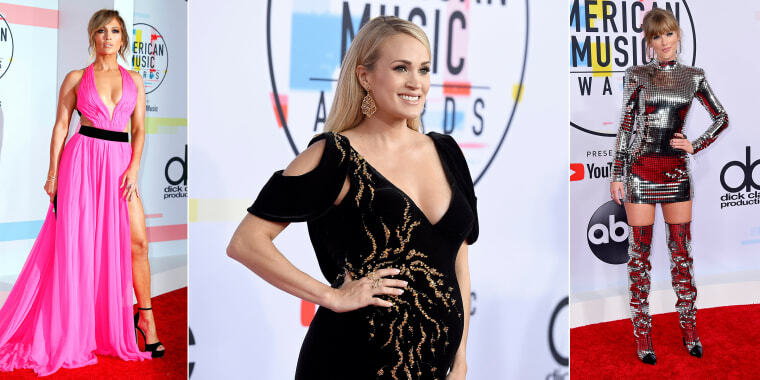 Last night, tons of musical stars made their way down the red carpet at the Microsoft Theatre in Los Angeles to celebrate the annual award ceremony. 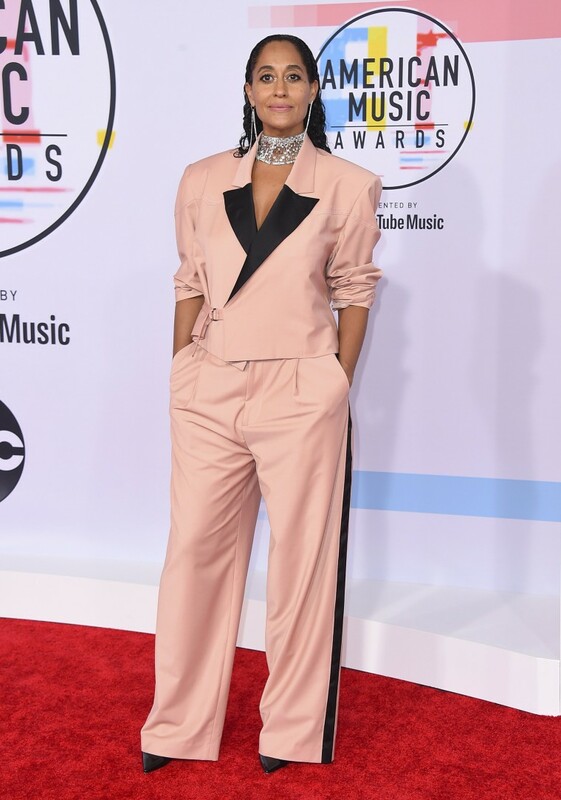 With performances from this years mega-sensations, think – Cardi B, Camila Cabello, Dua Lipa and Jennifer Lopez – and being hosted by funny lady, Tracee Ellis Ross, the show was a bonafide hit! But what’s a Hollywood soiree without a good ‘ol red carpet? Take a look at some of the stand out looks from the night! The big winner of the night Taylor Swift, who took home record-breaking trophies, looked gorgeous in a dazzling sequin dress and matching thigh highs. J. Lo kept it chic in a fuchsia gown – flaunting her classic high-slit thigh. The host of the evening, Traci Ellis Ross, looked dapper in a two-piece suit. 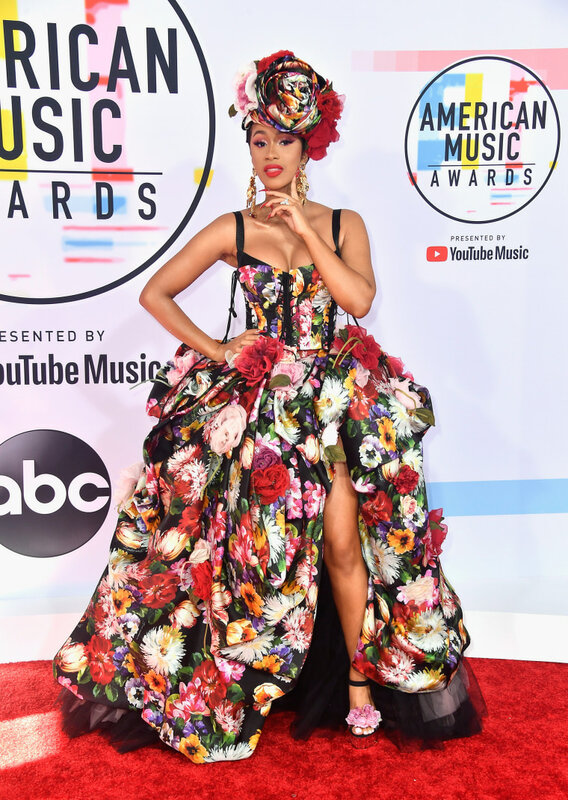 Cardi B, we see you! I mean, how can we miss this look? She went floral and bold! Hot mom alert! Ciara looks gorgeous in a simple mini-dress and curls for daysssss. Camila Cabello kept a chic-minimal look in a black jumpsuit. Gossip girl approved! Leighton Meister kept it classy in a floor length gown. Heidi Klum went for a bohemian look, with an all black crochet style dress. Which look are you loving dolls? !